The Fitzroy Basin is the second largest seaward draining Basin in Australia. It includes eleven catchments and a significant river system all flowing to the Fitzroy River and estuaries and out to the Great Barrier Reef. 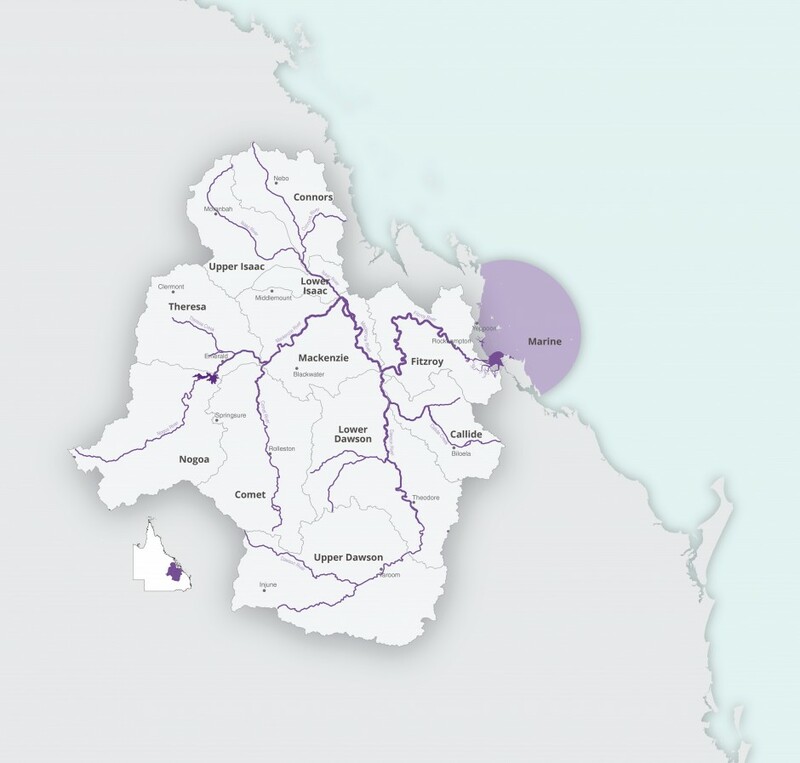 The Basin incorporates the townships of Rockhampton, Biloela, Theodore, Taroom, Injune, Rolleston, Springsure, Emerald, Blackwater, Dingo, Duaringa, Middlemount, Moranbah, Clermont and Nebo. Yeppoon lies just outside the boundary of this system, as does Gladstone.